The selection of an arbitrator may be the single most important step in the arbitral process. 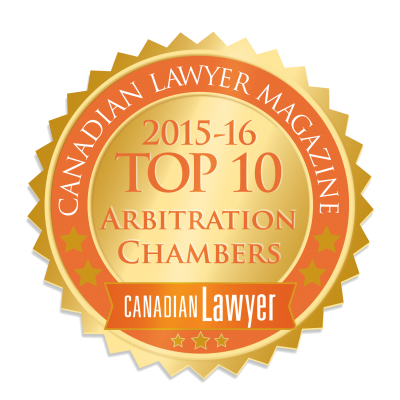 Parties who choose arbitration expect an expeditious, fair and cost-effective process. It is up to the arbitrator to ensure these expectations are met. Whether the arbitration is ad hoc or administered by an institution, our practitioners are dedicated to ensuring that every arbitration is case managed to ensure a binding award is issued in a fair, efficient and cost effective manner.